At Worcester Bakwerke we believe in offering all our clients friendly, efficient and professional service. Our team therefore consists of highly skilled and qualified members who receive training on a regular basis to ensure they are familiar with the latest industry technology and developments. 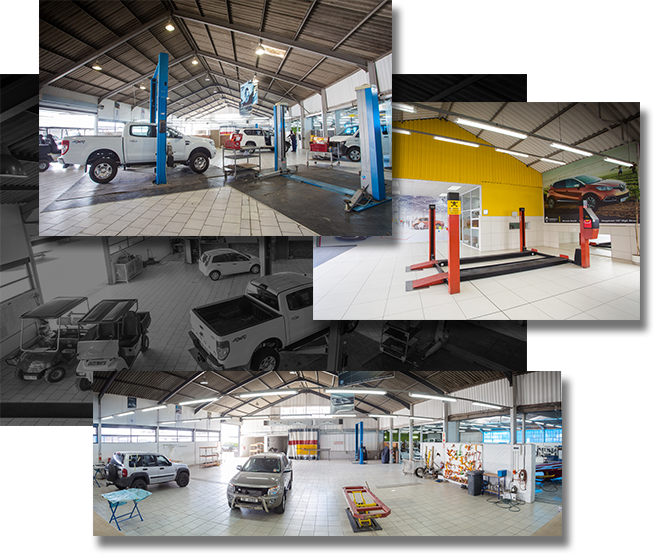 We offer a wide variety of services which includes assisting our clients on accident and breakdown scenes as well as the complex process of repairing and renewing damaged vehicles. We are also well equipped to do repair work on passenger- and commercial vehicles. Our spray painting services are done using state of the art equipment. This ensures that your paint job looks just as good as it did when it came from the manufacturer. As part of our mission to keep up with the ever changing technology of our industry we now also offer clients digital assessments and quotations to ensure that our clients receive faster and more accurate on site quotations.